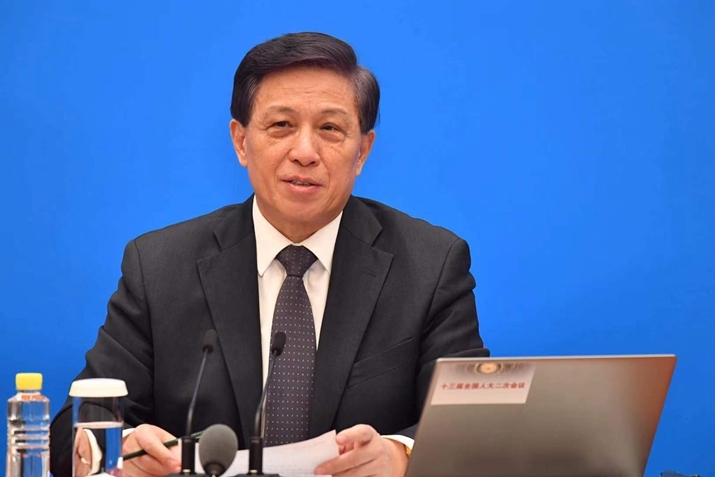 Both the selection of the Belt and Road Initiative-related projects and their financing are jointly decided upon by participating countries, according to Zhang Yesui, spokesperson for the Second Session of the 13th National People's Congress (NPC). China has attached great importance to debt issues, "and will not impose any pressure on others or create any traps on project cooperation," Zhang said at a press conference of the Second Session of the 13th NPC on March 4. So far, 152 countries and international organizations have signed documents with China regarding cooperation under the framework of the Belt and Road Initiative. Like other international cooperation initiatives, some difficulties, risks and challenges will emerge along with the advancement of the Belt and Road Initiative, Zhang said. However, such problems are expected to be solved as the project is implemented, he stressed. The second Belt and Road Forum for International Cooperation will be held this April in Beijing.